The wedding is the most important day in a person’s life because he is going to start a completely new chapter of his life with a new person. This s the reason everyone wants their wedding to be the best. 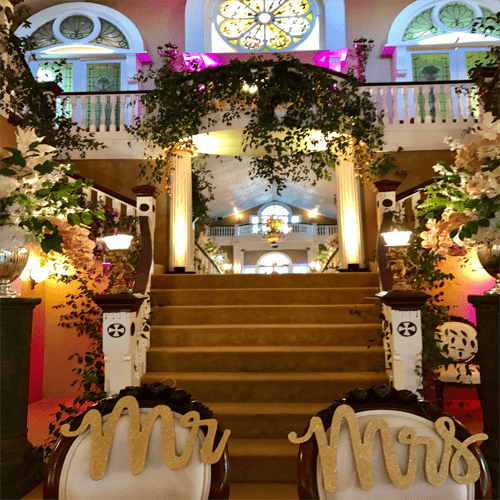 People often start looking for the wedding venue 3 to 5 months before the wedding to assure that they can get all the services arranged according to their demands. In this situation, they are disappointed when they are unable to get the services they wanted. Do not worry because Heaven on Earth is here to make your day special. It is one of the best wedding venues in the area where you can have your dream wedding arranged. Experience Heaven on Earth for the celebration of your legacy of Romance, Love, Faith, Hope, and Life. Whether engaging in an elegant Hometown Wedding and Breathtaking Reception, or saying “I do,” at your outdoor Destination Wedding location. We’ve been there for about 15,000 couples and we’ll be there for you. Escape from the everyday experiences while hosting a Birthday Celebration, or Executive Corporate Event. 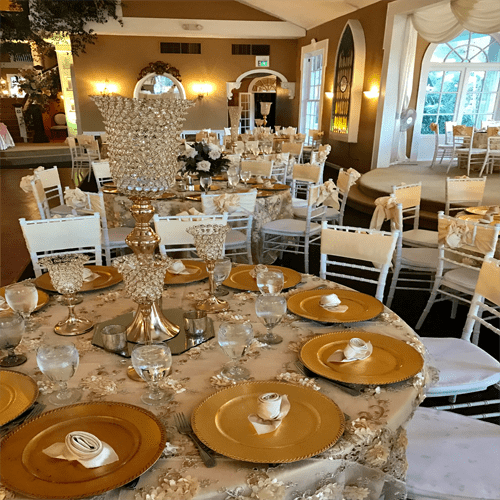 Heaven on Earth will provide elegance at your Luncheon, Bridal Shower, or even your Rehearsal Dinner. Allow your dreams to come to life in this picturesque 35,000 square foot, 67 room estate, still embracing the romantic essence, of its original three-room cottage. Our beautifully appointed venues, each polished and perfected with a personality of its own, will provide 18th century stain glass windows and extraordinary views to the broad verandas, a quaint architecturally embellished chapel, 5 stairways, 11 fireplace mantels, nearly 100 mirrors, 50 clocks, the original “tiger oak” flooring from Governor William P. Hobby’s mansion and a host of European and American antique embellishments from homes, building and churches, dating back centuries. “A picture is worth and thousand words but seeing is believing”. While it’s the impressive surroundings that attract our guests, it’s our dedicated service and superior talent that makes our guests feel like royalty.We deliver service with integrity. Doing the right thing because it’s the right thing to do, is what we do. Spend some time with us. We’re known for our pampering Southern hospitality, customized vendor treatment from Houston’s finest, and capability to eliminating any apprehensions, confusion and doubt.We are focused on providing every plush indulgence needed for busy couples who are planning the experience of a lifetime. Our customer support team is available, and we welcome your presence. Just call ahead to ensure that another special event will not inhibit your visit. We want to make all your dreams come true. There are several dreams that a couple has in their mind regarding their wedding, and they want most of them to come true. With Heaven on Earth, all your dreams will come true. We will hire a special photographer for the wedding who will capture all your best movements in an effective way to assure that all your real emotions will be captured in the frame that will make you show your true happiness. We will arrange any type of wedding that you have. We have the experience and expertise of arranging the best wedding to assure that the bride and groom will feel extra special on their big day. Even if you want any kind of emergency services, we are here to help you out with the process to assure that there is nothing on your big day. Just let our experts know about the changes that you want us to make, and we will assure to bring the results that you have been looking for. For more information you can contact our customer support team.